Visit presentations.shrm.org to view PDF versions of PowerPoint Presentations, then click Annual Conference & Exposition, and login as instructed (this is the same login credentials you will use for the app). The presentations will be available from approximately two weeks prior to the conference until six months after the conference. 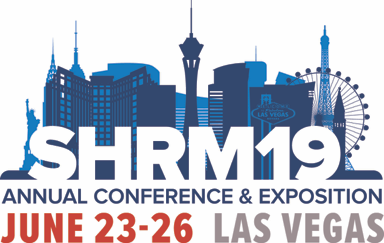 This site is designed for use by registered 2019 SHRM Annual Conference & Exposition attendees only. All material found on this site is copyrighted material and meant for the use of conference attendees. PLEASE NOTE: PRESENTATIONS NOT LISTED HAVE NOT BEEN RECEIVED FROM THE PRESENTER AND WILL BE POSTED IF RECEIVED.